Opening Night: Thurs. March 22, 5 p.m. – 7 p.m.
Fri. March 23 – Sun. March 25 – 10 a.m. to 5 p.m.
Wed. March 28 – Sun. 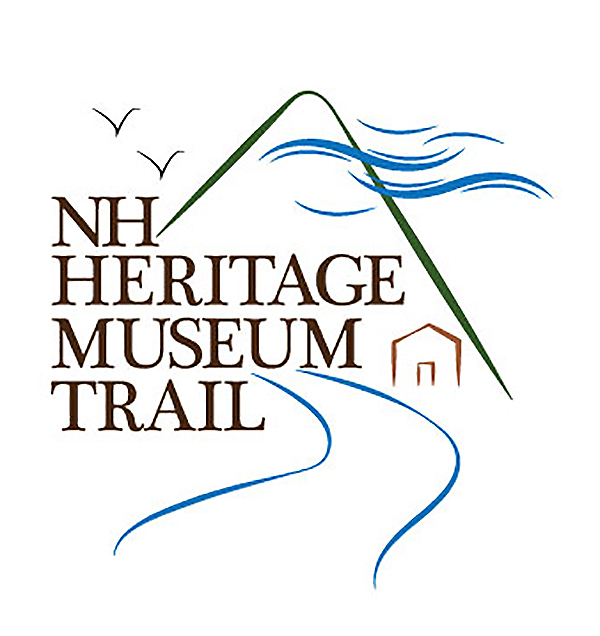 April 1 – 10 a.m. – 5 p.m. 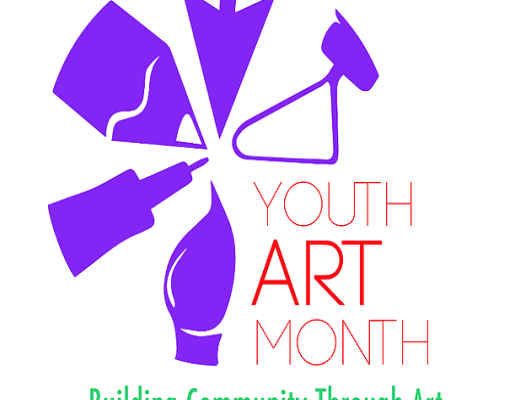 In celebration of March as National Youth Art Month, Building Community through Art, an exhibition showcasing the creative spirit and artistic talent of students from Dover Middle School, will feature drawings, paintings, and 3-dimensional work created by local students. Building Community through Art is presented by the Woodman Museum and Marie Robicheau and Jo-Ann Gardella—art educators at Dover Middle School—in recognition of the important role the arts play in developing a total education curriculum. This exhibition is generously sponsored by Measured Progress of Dover NH. Measured Progress is a not-for-profit organization that provides the K–12 educational community nationwide with innovative and flexible assessment solutions. Locally, they support a number of educational and community organizations. In addition to this exhibition, the sponsorship covers several educational components designed in collaboration with Dover Middle School and the Woodman Museum. For more information, please visit WoodmanMuseum.org or follow us at Facebook.com/WoodmanMuseum.